ASUS has once again expanded its portfolio of GeForce GTX 1070 video cards with the addition of the GeForce GTX 1070 Dual. The main new feature in this graphics card is that it comes with a somewhat small-sized cooling system that includes two cooling fans. 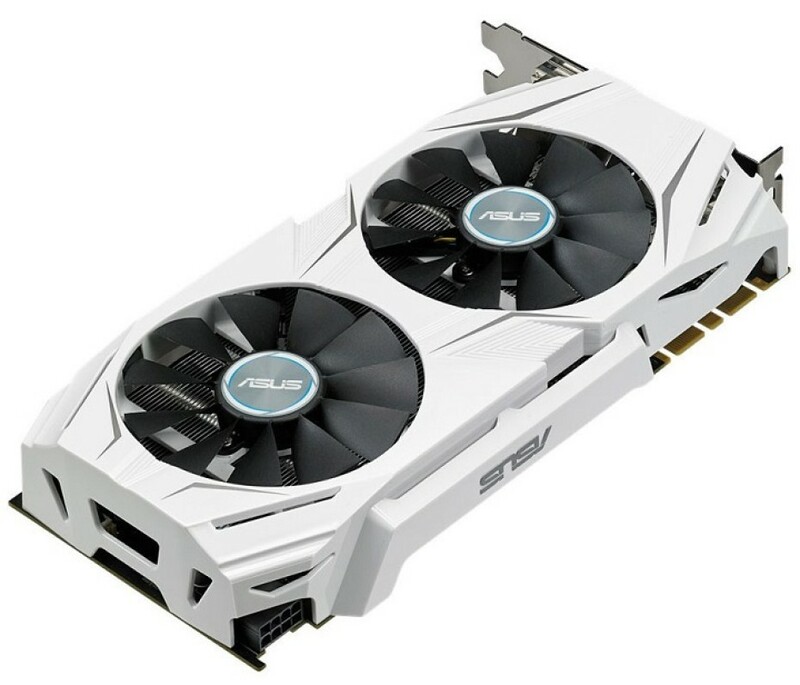 The ASUS GeForce GTX 1070 Dual is based on the NVIDIA GP104 GPU and thus it features 1920 CUDA cores as well as 8 GB of GDDR5 memory, connected to a 256-bit memory bus. The GPU runs at 1582 MHz and reaches 1771 MHz in Turbo mode, while the memory runs at the nominal 8 GHz. The card needs additional power, which it can get through the provided 8-pin power connector. The cooling system, apart from the two cooling fans, also includes several heat pipes and a massive heat sink. At the back the GeForce GTX 1070 Dual features one DVI-D connector, one DisplayPort connector and two HDMI 2.0b ports. The release date and the price of the GeForce GTX 1070 Dual are still unknown.